It's beginning to look a lot like Christmas. 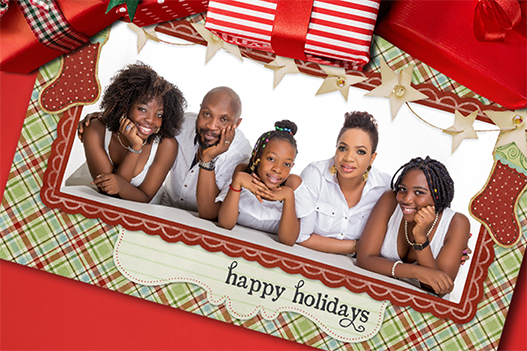 Send your loved ones greetings for Christmas with creative picture cards. Book a Family Shoot Session now and we'll design a beautiful and tasteful Digital Card that you can post on social media or simply share with your contacts.